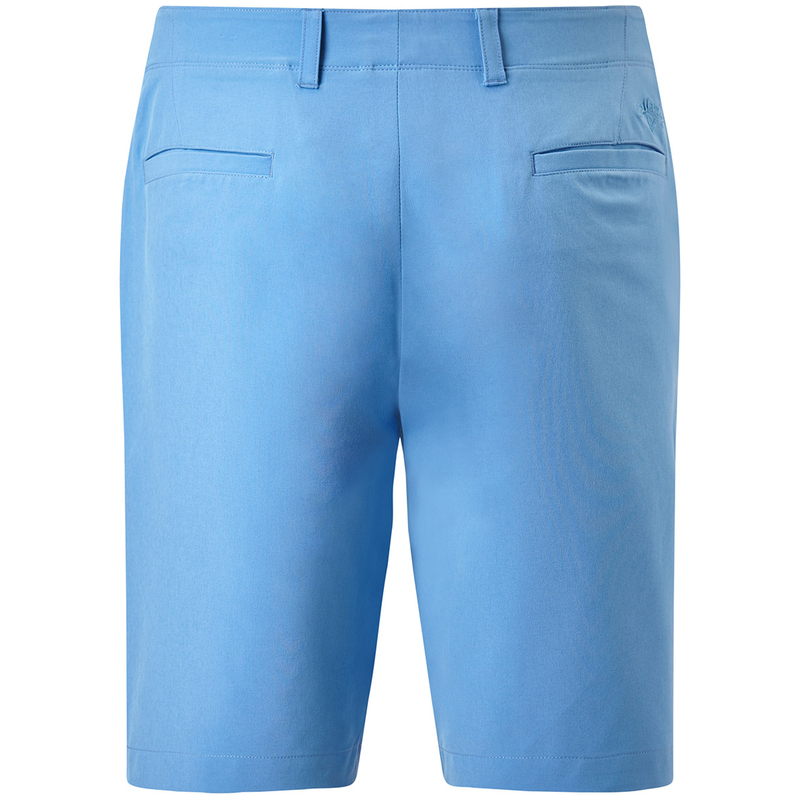 Perform to the best of your ability in the new fit lightweight technical Tech II golf shorts from Callaway Golf. 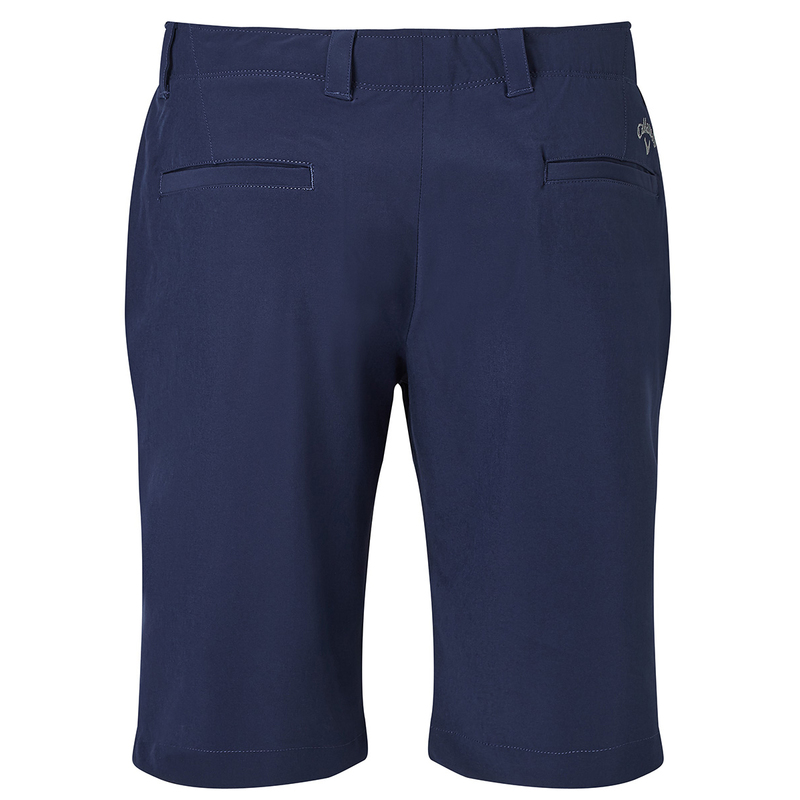 The shorts have a new fit and have a active expandable waistband for increased comfort, plus have opt-stretch fabric for added movement. 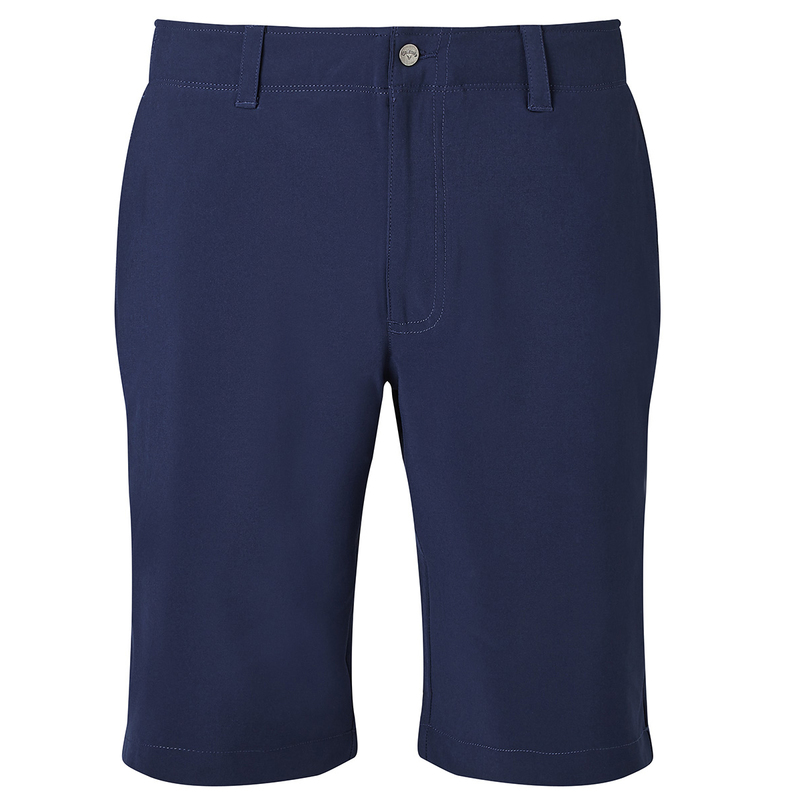 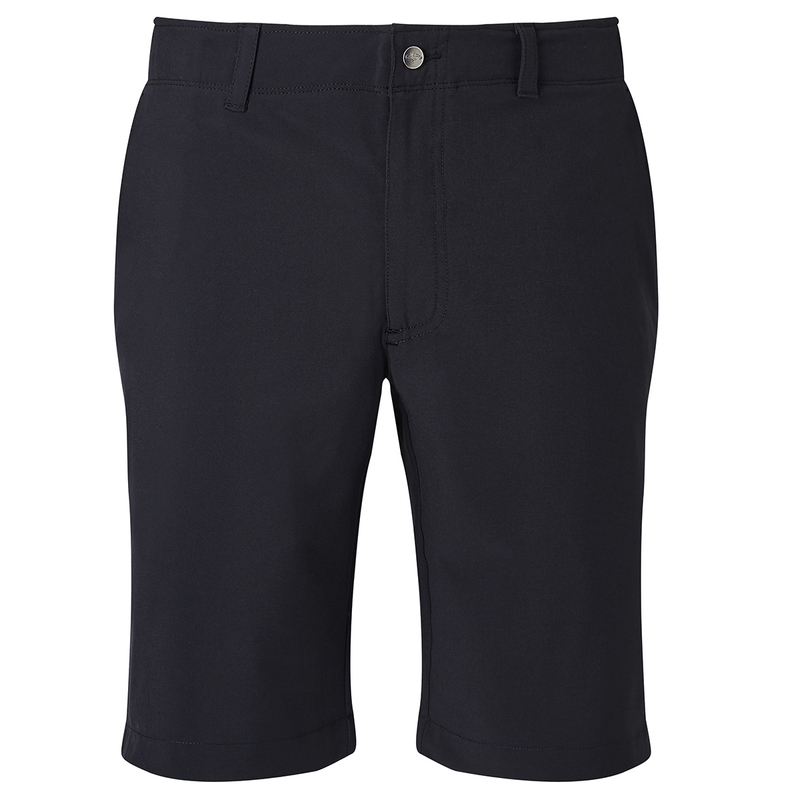 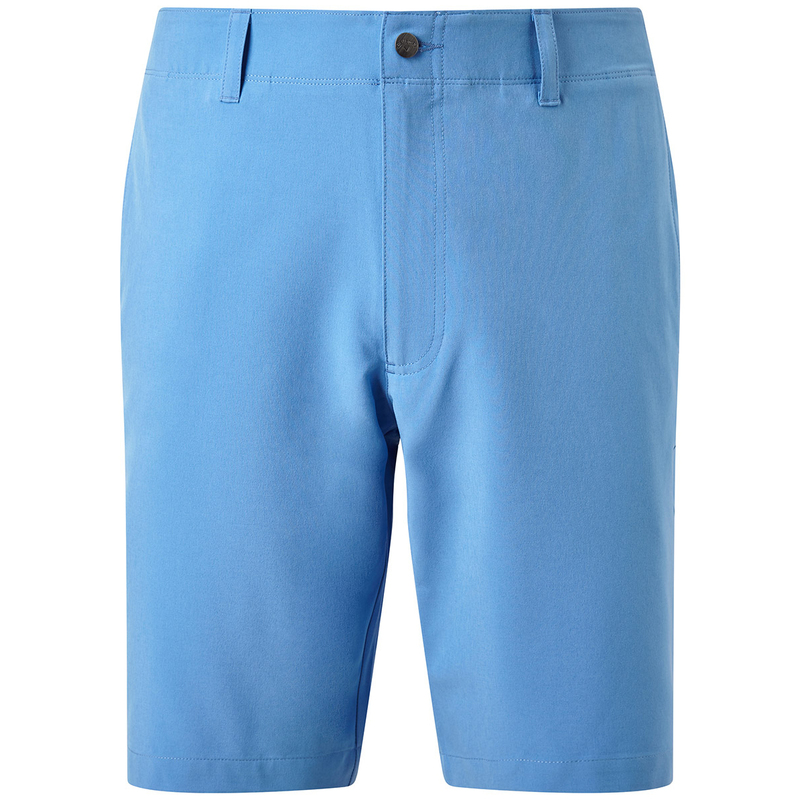 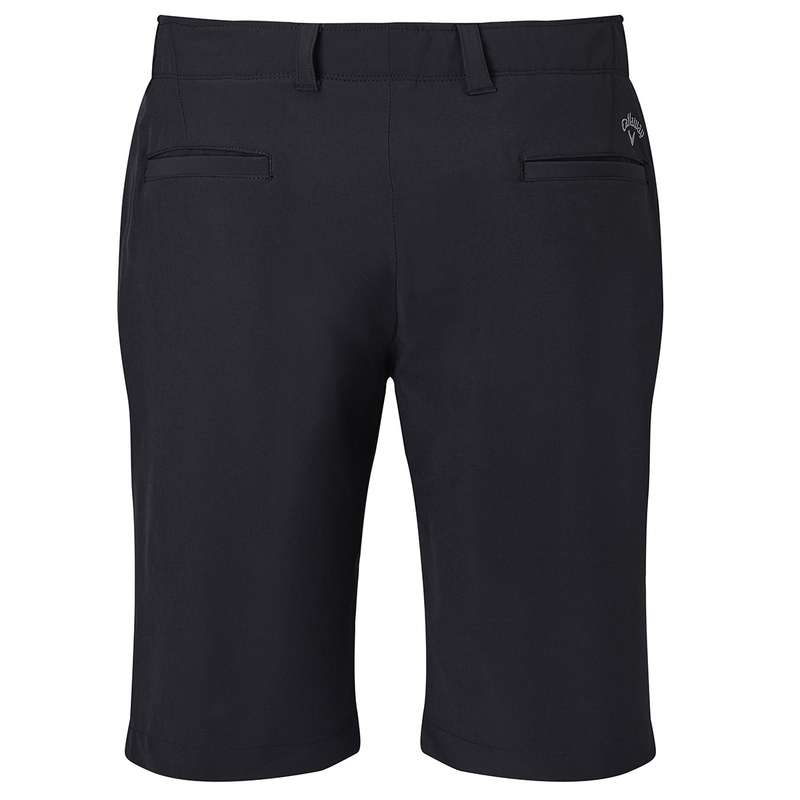 For added comfort the shorts have opt-dri material which helps to dry quickly by removing access moisture, plus have opt-shield to give you added protection from the sun.